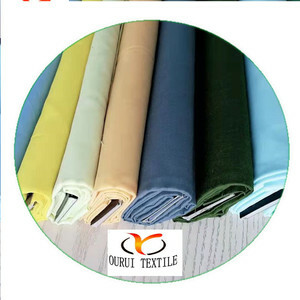 7 YRS Live Textile (Kunshan) Co., Ltd.
We can quote you the exact price and send you our sample 2.You can send us a sample, we can analyse and quote you the price and send you our sample. When you receive the cargo,please check in a week,if there are any quality defect,we will afford all the lost caused by us. The shipment date of readymade products depends on the ordered quantity. 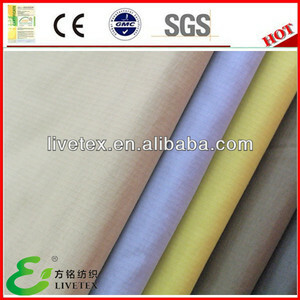 6 YRS Suzhou Texshow Textile Co., Ltd. Check up the raw material quality before/during production b. 4.0EM accepted: You can offer your designs and we will produce as required. We are committed to continuous improvement in quality, cost control and customer service. 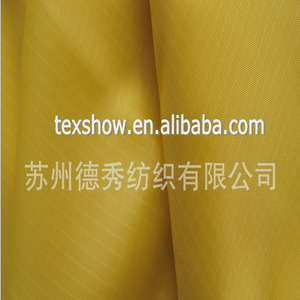 5 YRS Hubei Jiezhixin Textiles Import And Export Co., Ltd.
1 YRS Zhejiang Peron Import & Export Co., Ltd. If you have any questions cordura density waterproof jackets backpacks ripstop military camouflage fabric , we will be reply on time, welcome to your inquiry. Our products cordura density waterproof jackets backpacks ripstop military camouflage fabric find a market in Southeast Asia, Europe, America, South America, Africa, and other countries and regions. We look forward to cooperating with your esteemed company and establishing a long term business relationship. 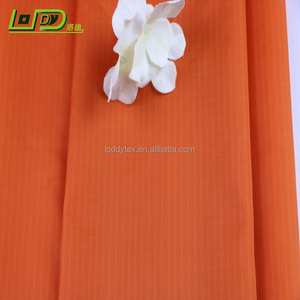 8 YRS Jiangyin Longxing Intl Co., Ltd.
5 YRS Wujiang Pengnuo Textile Co., Ltd.
7 YRS Wujiang Wangduo Textile Co., Ltd.
3 YRS Shengzhou Rixing Textile Co., Ltd.
We specialize in designing and producing various types of knitted fabrics to meet a broad range of customers' needs. Our goal is to provide customers with a complete and innovative line of high technology create better solutions. We push the development because we believe new ideas and technology create better solutions. 5 YRS Zhejiang Yineng Textile Co., Ltd.
12 YRS Yangzhou Yinjiang Canvas Products Co., Ltd.
2 YRS Shishi Eunice Textile Co., Ltd.
10 YRS Hebei Fancy Textiles Trading Co., Ltd. Delivery time: Usually the products will be shipped about 20-30days after L/C issued or we received the deposit. Sample request: Usually 2yds sample charge is free,but the charges of shipping will be paid by the customer. And if the customer need,we can accept the special inspection company to inspect the goods Advantages competitive price and high quality. 5 YRS Suzhou Disiyuan Import & Export Co., Ltd.
10 YRS Qingdao Laoxiu Fabrics Co., Ltd.
NAME express polyester cotton ripstop military camouflage fleece fabric for hunting Material 100%P Style Plain Technic Woven Pattern Printed Yarn Count 150D Weight 318 GSM Width 57"/58" Usage Softshell clothing, ski wear, sportswear, outdoor equipment, hunting wear. 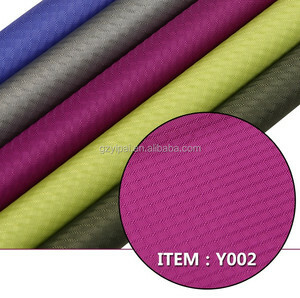 Packing standard rolls, poly bag, or as per customer request Port Shanghai, Ningbo, Qingdao Fleece Two-layer Composite Double-sided print,Transfer printing,as well it is insulating,windproof ,elastic and breathable so it is very suitable to be used for Softshell clothing, ski wear, sportswear, outdoor equipment, hunting wear. 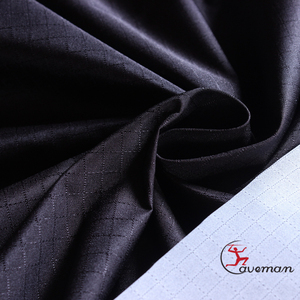 As a professional manufacturer of functional fabric for outdoor sports, we&rsquo;ve been working in this field for more 15 years. 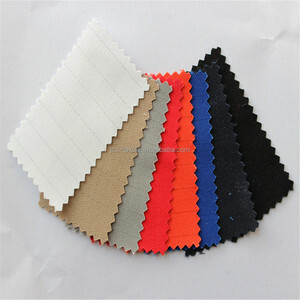 Alibaba.com offers 8,856 cotton ripstop products. About 16% of these are bag fabric, 1% are awning fabric, and 1% are knitted fabric. 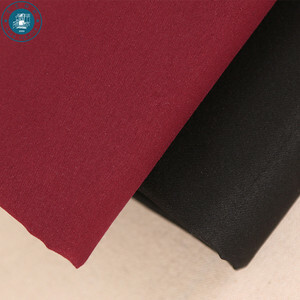 A wide variety of cotton ripstop options are available to you, such as garment, bag, and awning. You can also choose from waterproof, breathable, and anti-static. As well as from make-to-order, in-stock items. 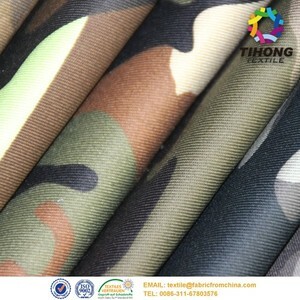 And whether cotton ripstop is camouflage fabric, taffeta fabric, or pongee fabric. There are 8,856 cotton ripstop suppliers, mainly located in Asia. The top supplying country is China (Mainland), which supply 100% of cotton ripstop respectively. 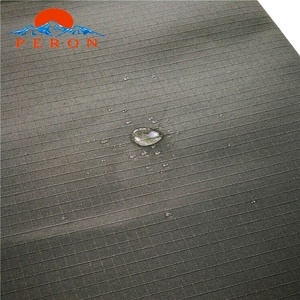 Cotton ripstop products are most popular in North America, Mid East, and Western Europe. You can ensure product safety by selecting from certified suppliers, including 1,753 with Other, 1,622 with ISO9001, and 606 with ISO14001 certification.